Assistant Coaches often put in the same amount of time as a head coach. They work just as many hours, but don't always get the accolades they deserve. Do you have an assistant coach you want to recognize? Here is your chance. 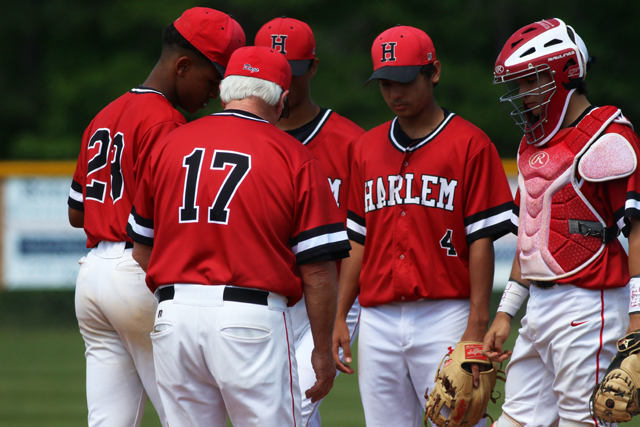 Send in your nominations to Georgia Dugout Club Executive Secretary Harvey Cochran at http://www.harveycochran@comcast.net. Deadline to nominate is November 1, 2018.